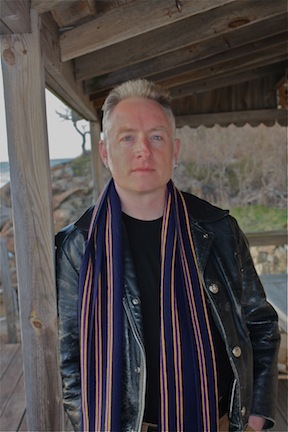 Thomas O’Malley is the author of This Magnificent Desolation, a New York Times Editor’s Choice and shortlisted for the Kerry Group Irish Novel of the Year Award 2013 and In the Province of Saints, named one of the best novels of 2005 by Booklist and by the New York Public Library. He earned his B.A. at UMass Boston, his M.F.A. at the Iowa Writers’ Workshop and is currently on the creative writing faculty at Dartmouth College. Raised in Ireland and England, O’Malley currently lives in the Boston area. thank you so much for your kind words….it was hard to leave those characters behind. we may yet see Duncan again! Thank you. This brings a smile to my face. So nice to know I share the same name as your great-grandfather, no doubt a proud Mayo man. I don’t think any one book has ever left such a mark on me. I think of this magnificent desolation so often it is unusual. thank you for your incredible beautiful novel.